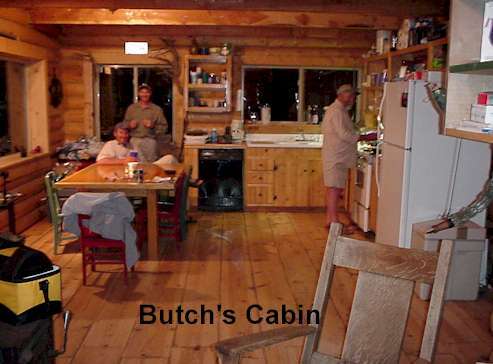 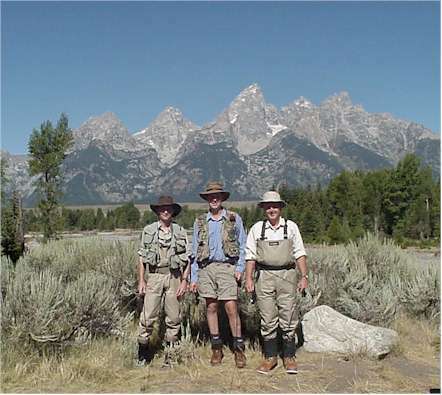 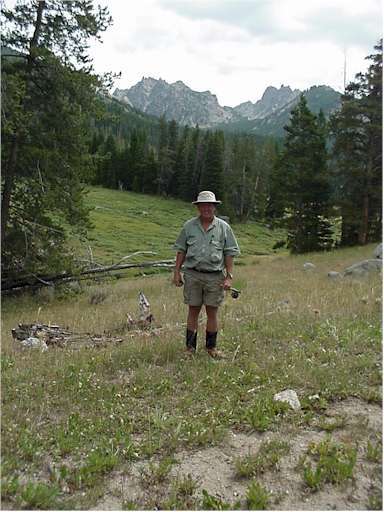 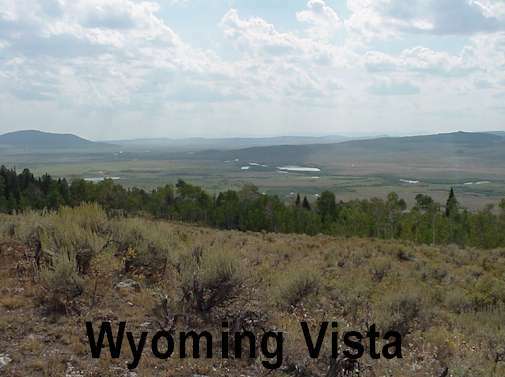 The second week of August, Kyle Burrell, Duane Stalnaker and I spent a wonderful week in Wyoming. 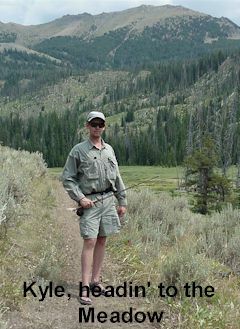 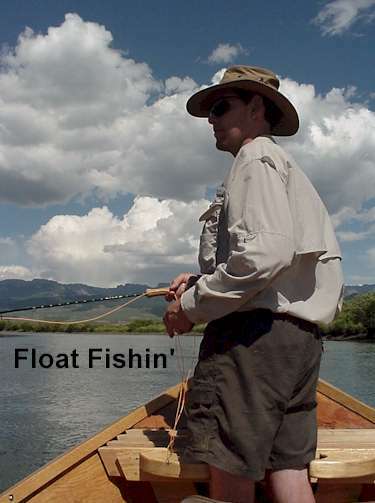 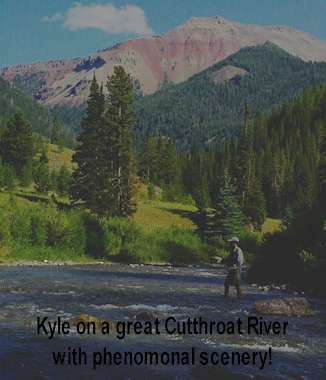 While we were there, we all qualified for the "Wyoming Cutthroat Slam." 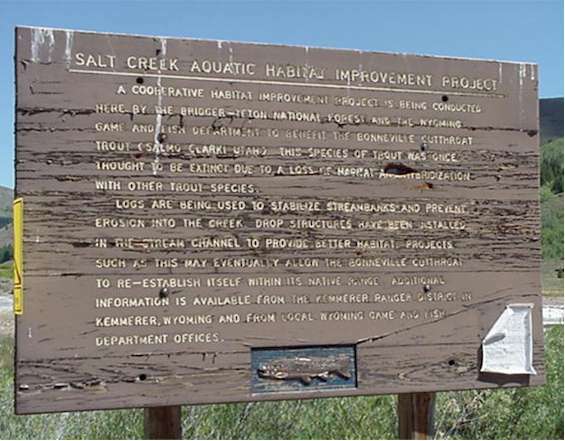 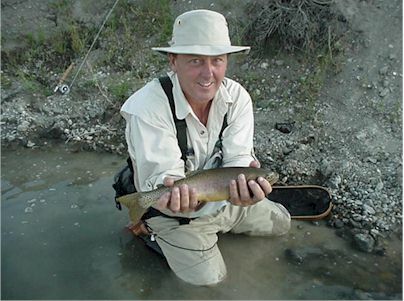 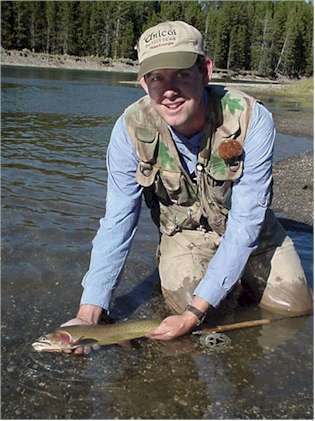 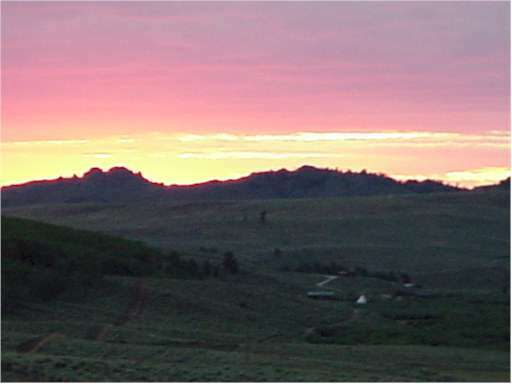 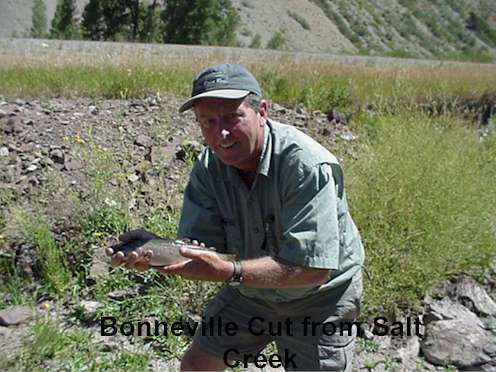 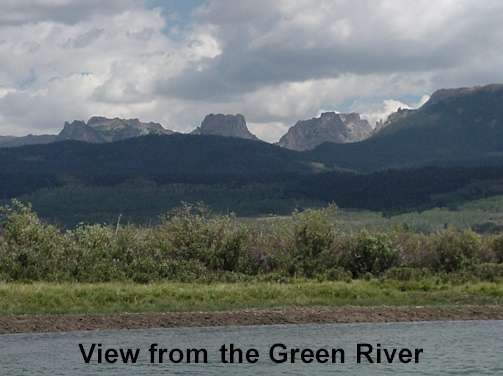 The Cut Slam is a conservation program instituted by the Wyoming Game and Fish Division to increase awareness of the four sub-species of cutthroat native to Wyoming: the Bonneville (once thought to be extinct), the Yellowstone, the Snake River and the Colorado River. 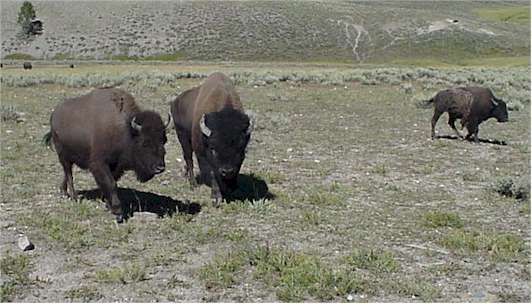 These subspecies evolved over the eons in separate drainages. 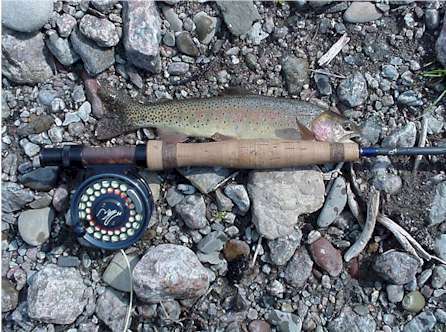 The sub-species are differentiated by the patterns of the spots.